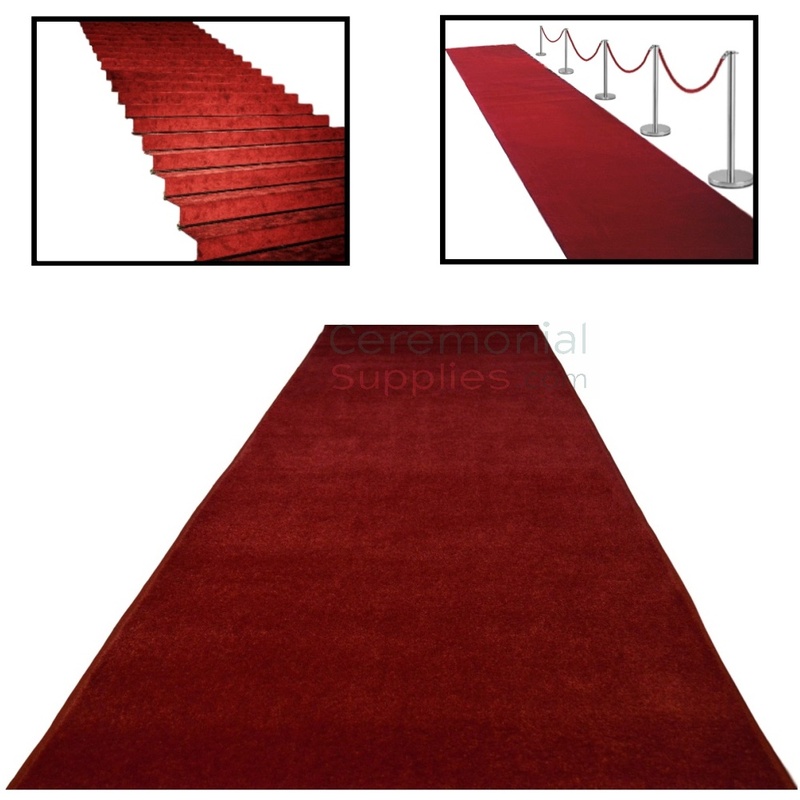 From movie premieres to galas, the red carpet is a fundamental aspect to formal affairs and ceremonial events. 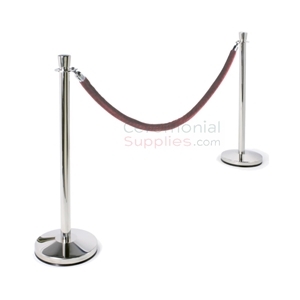 Dating back to history, the red carpet have always denoted great status, style, and glamour. 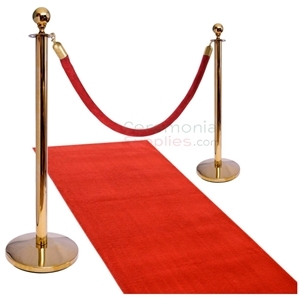 Because grand opening ceremonies seek to emanate and even enhance those qualities, red carpets are often desired. The red carpet contains 100% continuous filament nylon giving you that plush look which doesn’t easily leave any marks when stepped on. The carpet is a classic red that is so exquisite, so bold, it will leave its walkers feeling like royalty. It comes in widths between 3 to 6 feet and lengths between 10 to 50 feet. Our deluxe ceremonial red carpet provides your grand opening with style and grace. It offers the perfect space for photography, giving your ribbon cutting moment a memory to last a lifetime.